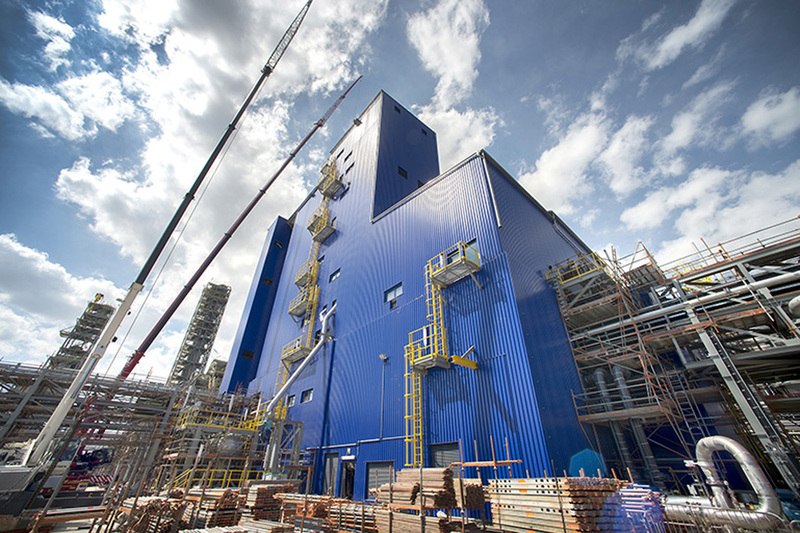 Saudi Arabia's Sabic, a global leader in the chemical industry, recently announced the start-up of its new Polypropylene (PP) extrusion facility in Geleen, The Netherlands. This new extrusion line adopts state-of-the-art process technology to produce Sabic PP products and the next generation PP copolymers and underlines the company’s drive to provide advanced materials that can support customers developing new lightweight applications in industries such as packaging, appliances, automotive, healthcare and help them reduce energy consumption in their process manufacturing. In line with Sabic’s strategic commitment to customer-driven innovation, this highly automated facility will provide new polymer solutions to meet customer needs for changing market requirements by bringing enhancements in its products by delivering ‘Chemistry that Matters’. “Our new PP extrusion facility is an excellent example of how Sabic is delivering on its promise to provide customers with advanced material technologies they need to be successful,” said Sjoerd Zuidema, director of Polypropylene Business Europe at Sabic. Across industry, there is an increasing need for material solutions that are sustainable, cost-efficient and compliant with ever-tougher regulations. At the same time, they must provide increased process efficiency, while delivering improved functionality. “At Sabic, we are relentlessly pursuing cutting-edge technologies, both in production and new material development. Our new investment will open up opportunities to create more efficient, higher performing products that can generate sustainable solutions for us and for our customer’s long-term success,” said Lada Kurelec, global business director Polypropylene at Sabic.